The Philippine Embassy in Madrid took part in the re-launch of the book “El Vuelo Madrid-Manila (1926)” that documented the 38-day pioneering flight from Madrid to Manila in 1926, in commemoration of the flight’s 90th anniversary. 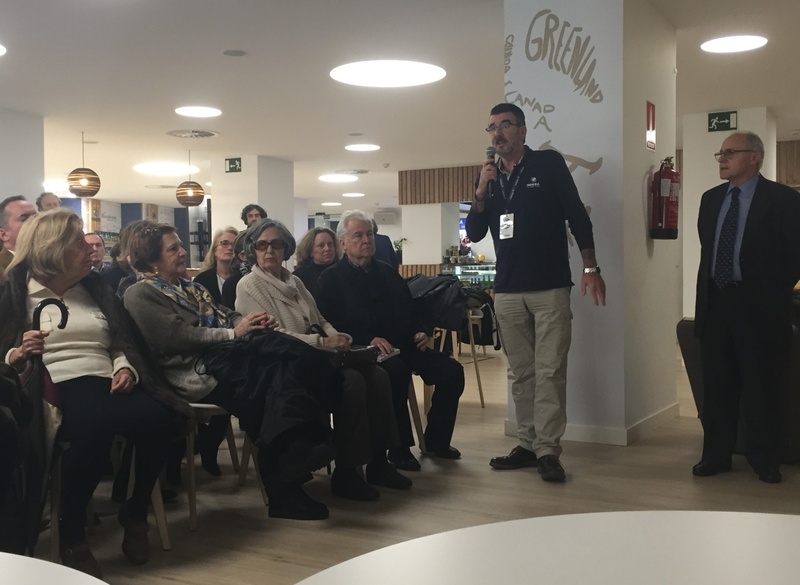 Attended by almost seventy people at Pangea, the world’s biggest travel bookstore, in Madrid on 26 February 2016, the event also paid tribute to pioneering Spanish aviators, Joaquin Loriga and Eduardo G. Gallarza. “Loriga and Gallarza have placed themselves in the ranks of famous Spaniards who have journeyed to the Philippines, such as Sebastian Elcano and Miguel Lopez de Legazpi,” said Philippine Ambassador to Spain Carlos Salinas in the message read by Vice Consul Ralf Roldan. “The pioneering journey by Loriga and Gallarza is part of the rich and long historical and cultural ties between the Philippines and Spain which are almost 500 years old,” the message further stated. The event also included a 15-minute documentary and discussion on the flight, and interventions from family members of the flight team. 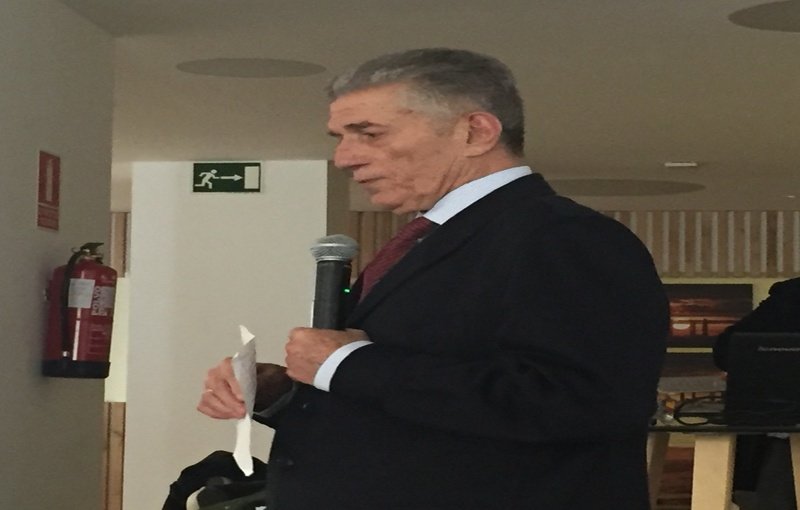 Eduardo Gonzalez-Gallarza Morales, a bemedalled general of the Spanish Air Force and son of Eduardo G. Gallarza, narrated the experiences of his father, and at the same time highlighted his family’s links with the Philippines. His grandfather was a military officer in the Philippines. General Eduardo Gonzalez-Gallarza Morales, son of Eduardo G. Gallarza, narrates the experiences of his father, and highlights his family’s links with the Philippines. Recalling the launch of the English-language version of the book in 2011 in the Philippines in commemoration of the 85th anniversary of the flight which he attended, he reiterated his appreciation to the Philippine Air Force for conferring him with the honor of being an Honorary Air Force Pilot. Furthermore, he said that the pioneering flight of his father and Loriga, was reciprocated by Filipino pilots, Juan Calvo and Antonio Arnaiz, who flew from Manila to Madrid in 1936, the first in Philippine aviation history. Pangea Bookstore official addresses the audience attending the book launch.